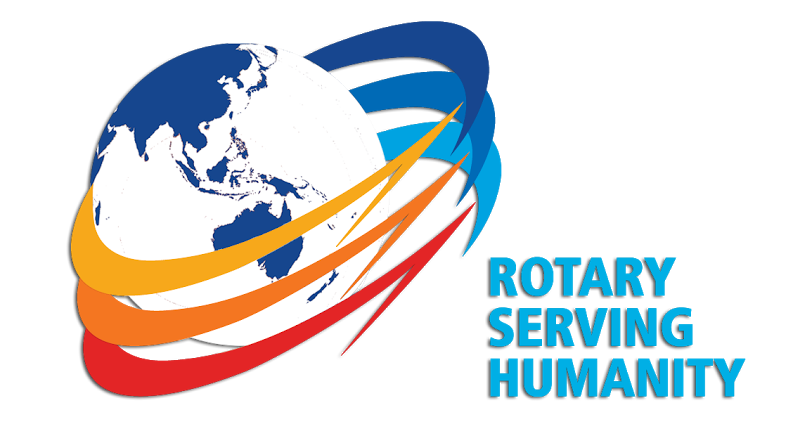 Rotaract in a worldwide network of service clubs for 18-30 year olds. We are but one service club in a world of over 8,000 Rotaract clubs; all working towards the one goal: changing our world! We do this quite simply by having fun with friends! We get together to socialise, take part in professional development and work as one united group to assist our local and international communities. And often these events are an excuse to catch up with other Rotaract and Rotary Clubs to build networks and endless possibilities. Check out our wall to see what you can be a part of! Most importantly, Rotaract is what you make it. It's your enthusiasm, determination and laughter in the face of awesomeness that defines who we are and what we can achieve. Let's change the world together! This morning we had the pleasure of attending the Annual Whitehorse Rotary International Woman’s Day Breakfast. We heard from three inspiring speakers talking to the theme, Women of Diversity. The event raised $10,000 for a local charity Dream Stitches! Congratulations to the 2019-2020 board. From left to right: Treasurer Sean Corrales, Vice President Freda Meng, President Sarah Power, Secretary Amelia Savige. We are all looking forward to what you will bring for the club in the new year. Today we got to hear from some of the most inspiring women including Nat Kyriacou, Sandy McDonald, Daisy Mann and Rotaracts very own Rebecca Fry. For more information about what we do, check out our projects.